If you are in the market for a new high-end premium smartphone, the Samsung Galaxy S9 and S9+ must surely be on your radar. But if you are wondering whether the camera upgrade is worth shelling out for when the phone launches in India on March 6, then here’s something to make your mind up. 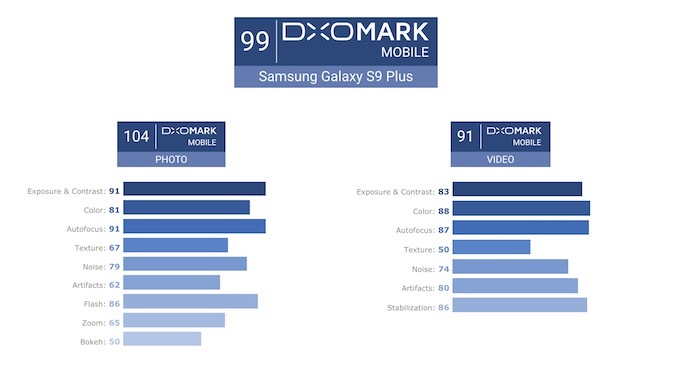 DxOMark, which has been rating smartphone cameras for years, has awarded the Samsung Galaxy S9+ a DxOMark Score of 99 which is the highest in any smartphone released till date. Just to put the scores in perspective, the Google Pixel 2, which received the best smartphone camera award for 2017 from many tech reviewers including us, scored 98 on the DxOMark and was followed by iPhone X which scored 97. 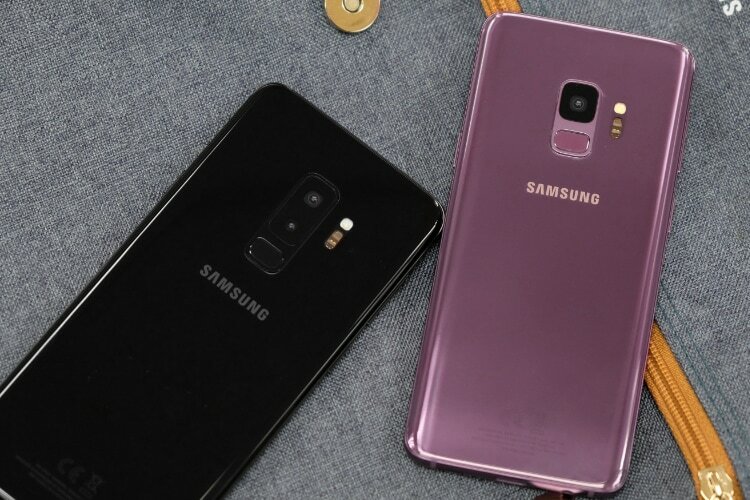 Now, the Samsung Galaxy S9 Plus has surpassed both the flagships from Apple and Google and taken the crown of the best smartphone camera. 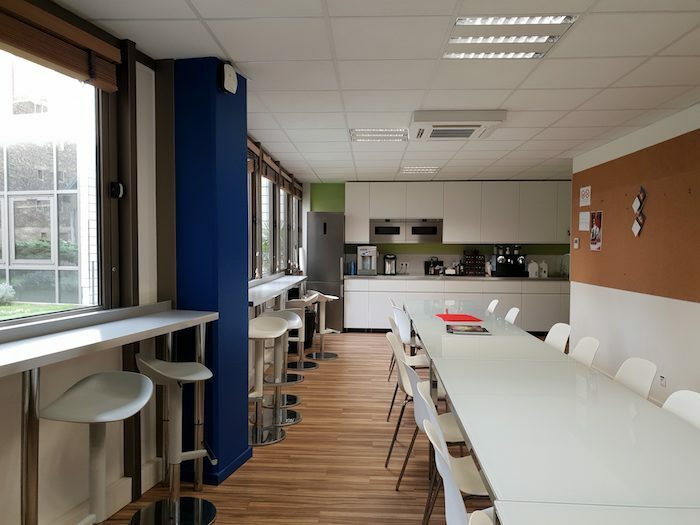 That said, the overall score only paints half the picture and to truly understand whether Samsung Galaxy S9 Plus indeed packs the best cameras out of any smartphone, we need to dig a little bit deeper. The picture below showcases different parameters that DxOMark uses to calculate the overall score. Do keep in mind that different parameters have different weightage, so their impact on overall score might not be as significant as perceived through their individual scores. Not going too deep into the analysis, we will be focusing mainly on the overall photo and video scores of the Galaxy S9 Plus as that’s what the smartphone cameras are used for. Well, the Samsung Galaxy S9 Plus’ photo score of 104 is the highest ever for any smartphone. The iPhone X scored 101 which was followed by Pixel 2’s 99. However, things become interesting when you look at the video scores of these smartphones. The Samsung Galaxy S9 Plus, iPhone X, and Google Pixel 2 scored 91, 89, and 96 respectively when it comes to video score. So, the Galaxy S9 Plus might be the best overall camera and even the best stills camera as far as DxoMark is concerned, the Google Pixel 2 beats it when it comes to the cameras’ video performance. That said, there is no denying the fact that Samsung has killed the smartphone camera game this year with the Samsung Galaxy S9 Plus. It’s the first phone to feature a camera with variable mechanical aperture and Samsung’s hard work can be clearly seen in the results.